Alan is the managing partner of the firm and is also involved with clients on a variety of accounting, tax, audit and finance matters. Alan works with a range of clients, from small closely held businesses to some of the largest companies in the Hudson Valley. His clients span a diverse set of industries; his specializations include working with manufacturers, wholesalers, contractors and agriculture. Alan is actively involved in the community, having served on a number of boards dedicated to promoting business development in Orange County. Alan is presently Chairman of the Orange County Partnership, an organization that helps to attract and retain businesses to Orange County. Prior to joining the firm Alan worked for Arthur Andersen & Co. He is a graduate of the George Washington University. David leads the firm’s healthcare division and has extensive experience working with medical practices of all sizes to provide a variety of accounting, tax and consulting services. David works with practices to continually monitor their performance by benchmarking their operations against national statistics to stay ahead of industry trends and remain competitive. He also works with physicians and hospitals on structuring the sale of practices and reviewing practice agreements. David has been advising clients for over 35 years and has spoken at various area healthcare conferences. Apart from healthcare, David's areas of expertise include real estate and bank financing transactions. In addition to his work with medical practices, David assists clients with comprehensive tax and personal financial planning services. David is an active member of the community, having served on a number of charitable boards, including St. Luke's Cornwall Hospital. David is a graduate of the George Washington University in Washington, DC and worked for Deloitte prior to joining the firm. Scott provides accounting and audit services to closely held businesses across a variety of industries, including construction contractors, manufacturers, and real estate. 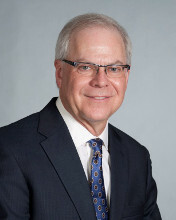 Scott also specializes in tax planning and preparation for individuals, businesses and trusts. Prior to joining the firm he worked for Pricewaterhouse Co. Scott is a graduate of the State University of New York at Plattsburgh. Laurie is responsible for some of the Firm's largest medical practices and has an expertise in healthcare management. 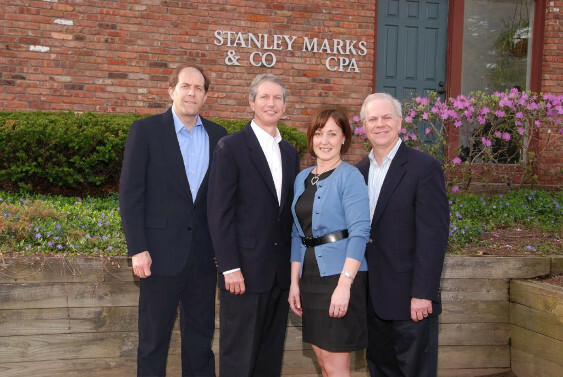 Prior to joining the firm in 1999, she worked at several mid sized CPA firms and was the CFO of a healthcare company. Laurie is a graduate of the State University of New York at Plattsburgh.